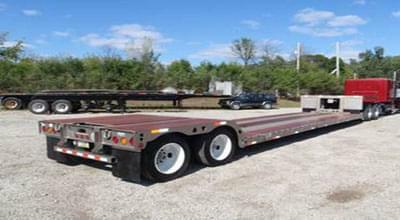 Here you will see the specifications listed for Flatbed Trucking, and Specialized Trucking Trailers such as Step Deck Trailers, RGN – (Removable Gooseneck Trailer), Lowboy Trailers, Dry Vans, PO (Power Only), Flatbed Stretch Trailer, Extendable Double Drop Trailers, Refrigerated, Conestoga, Heavy Haul, Sidekit, Lowboy Trailers, Stretch RGN or Removable Gooseneck and Over Dimensional freight trailers. 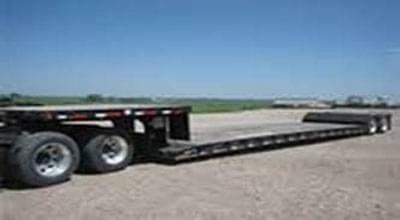 This will assist you on how to determine the quality and types of flatbed trailers that you need to carry and transport your load or freight. It is important to notate the total weight of the freight as well as the dimensions of a particular type for proper and accurate Flat Bed & Specialized trucking rates. So if you have questions and inquiries regarding Flat Bed trailers then do not hesitate to contact anyone from our team of experienced representatives. Our Freight Agents are quite friendly and professional and we will be more than happy to assist you in your selection of the right and proper type of flatbed trailer or specialized equipment needed for your specific needs. Moreover, contacting our friendly representatives will give you the chance to know if the kind of trailer you will be using needs state permits in carrying your load or freight. Our team of professionals is extremely well educated, trained and experienced in the field of North American freight transportation. It is important to note that each type of trailer is not similar to the other types and that the dimension and weight capacity of each is based on the corresponding trucking specifications of a particular semi-tractor and trailer used. For each type of trailer, their corresponding weight and dimension capacity are also listed and the figures are listed approximately. Thus, the numbers or figures that you will see on the list can be used as an estimate guideline for freight and load planning. More importantly, these figures should not be used as your basis in making loading calculations that require accuracy and precision. 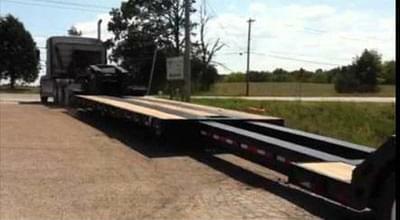 Flatbed Trailers Maximum freight weight of 48,000 pounds. 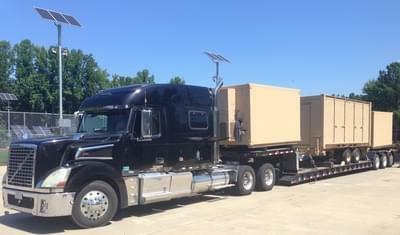 Dry Van Maximum freight weight is 42,000 lbs to 45,000 lbs. 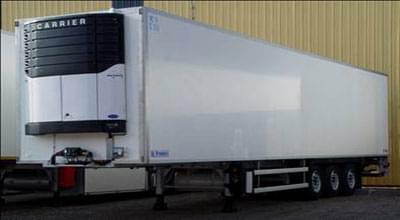 Refrigerated Trailers Max freight weight is 42,000 to 45,000 lbs. 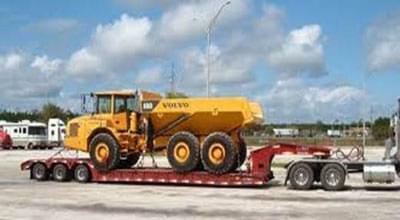 Lowboys Maximum weight is 40,000 pounds for a 2-axle Lowboy Trailer; additional weight of up to 80,000 pounds depending on the number of axles used (weight of the trailer and weight of the load added together). Stepdecks Maximum freight weight is 48,000 pounds. 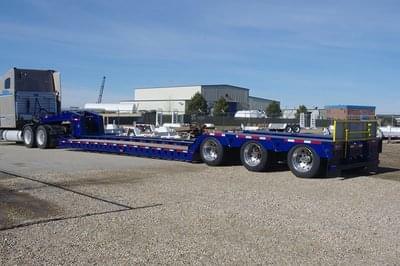 Extendable Flatbeds Maximum freight weight of 43,000 pounds. Stretch Single Drops Max freight weight is 45,000 lbs. 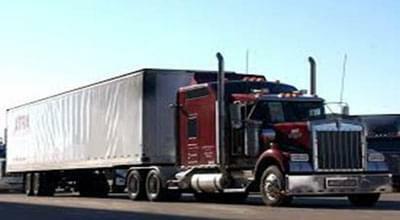 Stretch Double Drops Max freight weight is 45,000 pounds. 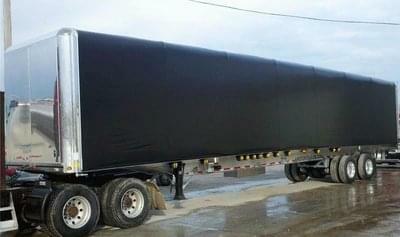 Extendable Double Drops Max freight weight is 40,000 lbs. 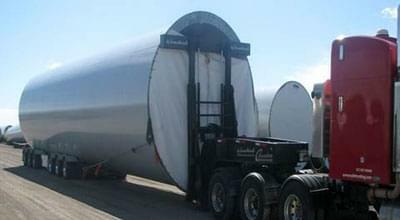 RGN’s Maximum freight weight is 42,000 pounds. 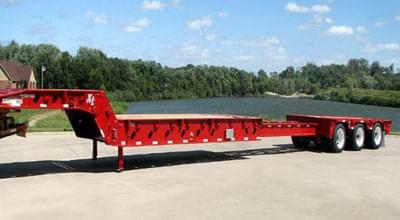 Stretch RGN or Removable Goosenecks Maximum freight weight is 42,000 pounds to 150,000 pounds or more. 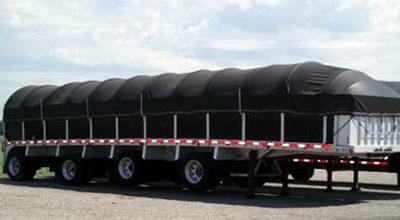 Conestoga Trailers Max freight weight is 42,000 lbs to 45,000 lbs. The Sidekit trailer is equipped with a panel made from either plywood or fiberglass and commonly used for carrying goods that can never be packaged or crated. 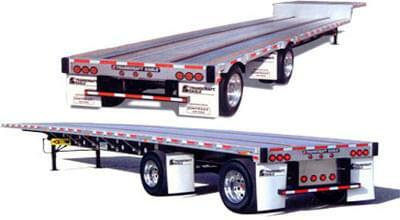 Sidekit Trailers Max freight weight is 42,000 lbs to 45,000 lbs. The power only trailer is a special type that is generally used in towing various types of trailers, and it usually comes with a fifth wheel hitch, pintle hitch, and ball and hitch. Only four axles are allowed when the freight is overweight. Maximum Power Only freight weight and dimensions depend on the type of trailer that is being towed / hauled (state requirements should be strictly followed). 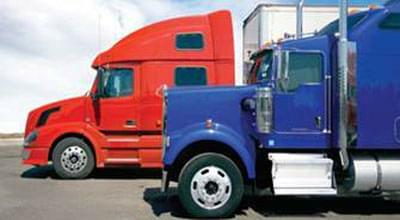 Specialized Trucking Trailers max freight weight is 200,000 pounds or more. We at Freight Rate Central offer a wide range of equipment options in order to meet the needs, requirements and specifications of our customers. Aside from our timely door to door service, we also cover various aspects of a project such as permitting, routing, clearances, inspections, and tarps.